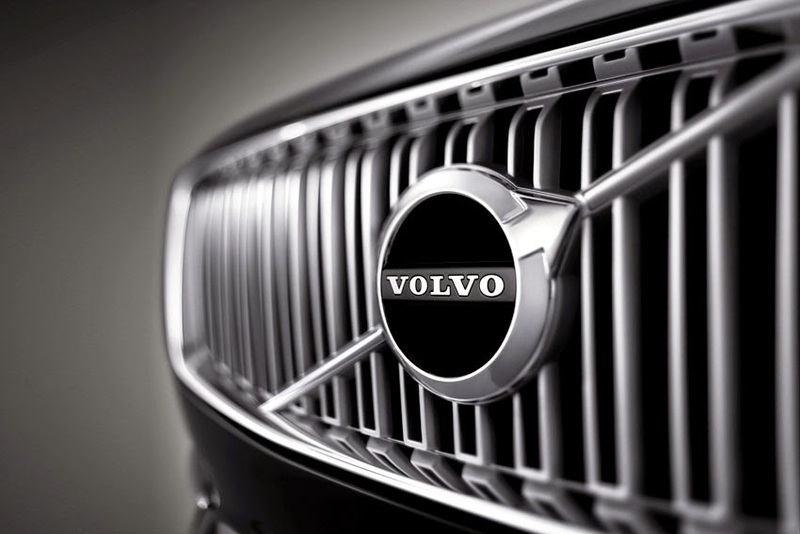 Volvo Car Corporation (Volvo Cars) has announced significant changes to the structure of its senior management as it continues to position the company for the next stage of its global transformation. by creating three new business regions - the Americas, Europe Middle East and Africa (EMEA) and Asia - each led by a Senior Vice-President (SVP) and member of the executive management team. Volvo Cars has also created a new Senior Vice-President position for the company's Chief Information Officer, underlining the key role technology will play for car makers in future as they develop their connectivity products and services. "Volvo is planning a significant volume increase in the medium term. We need a clear as well as a market focused management structure in order to secure this ambitious goal. That is what we have put in place today," said Hakan Samuelsson, President and Chief Executive. As announced in January, the Americas region will now encompass North America, South America and Canada and be led by Lex Kerssemakers, the former SVP Product Strategy and Vehicle Line Management. Kerssemakers has already relocated to the US. The Asia region will include China, Volvo Cars' largest individual sales country, and embrace other fast growing Asian regional markets. It will be led by Lars Danielson, the current SVP Volvo Cars China Operations, reflecting Volvo Cars' upcoming focus on expanding sales to the broader Asian region. The EMEA region will be run by Anders Gustafsson, currently President of Volvo Cars Sweden. All three regional SVP's will have total operational responsibility for their region. Alain Visser, SVP Marketing, Sales and Service (MSS), has global strategic responsibility for sales, marketing and services. Working closely with finance, MSS will have responsibility for driving the overall commercial performance of the company. He is responsible for defining Volvo Cars' global strategies and working with the three regions to ensure that the marketing activities are consistent, credible and persuasive.